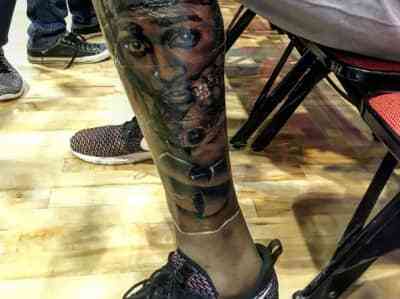 Kevin Durant just got a huge tattoo of Tupac Shakur on his leg. 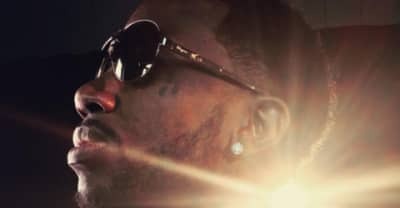 Gucci Mane's new single from Everybody Looking, "On Me" features Tupac Shakur. 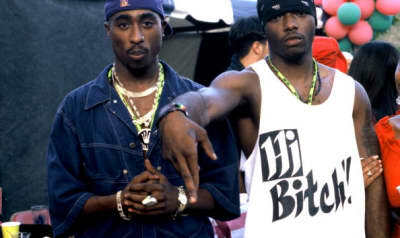 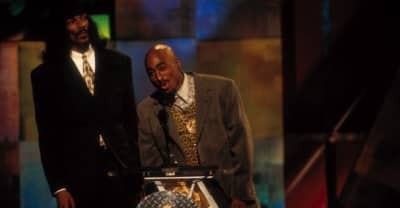 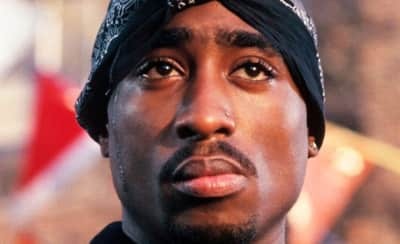 Oakland Mayor Libby Schaaf declares June 16 "Tupac Shakur Day" in honor of the rapper's birthday. 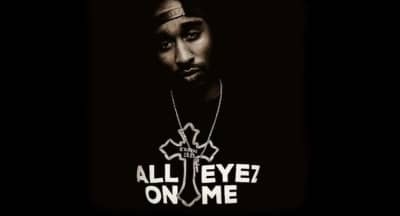 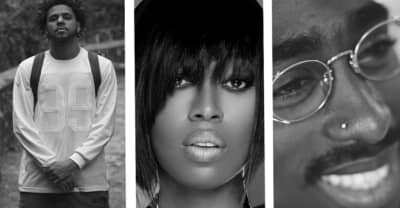 New trailer for Tupac movie All Eyez On Me. 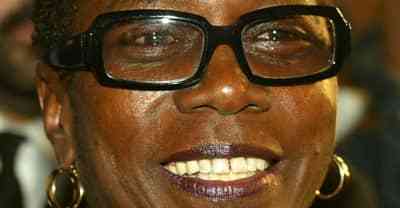 Afeni Shakur, Mother Of Tupac, Has Died.